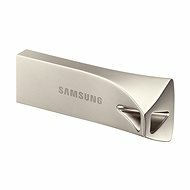 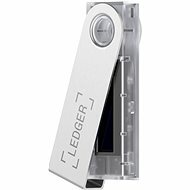 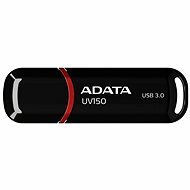 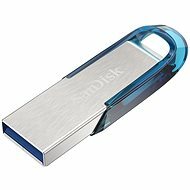 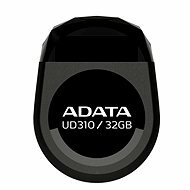 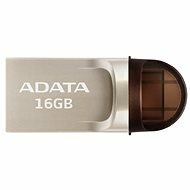 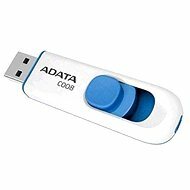 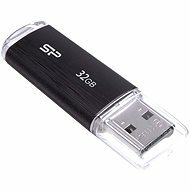 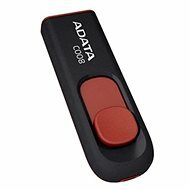 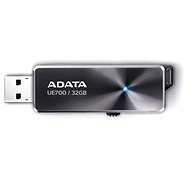 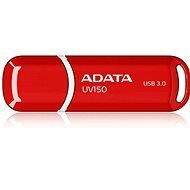 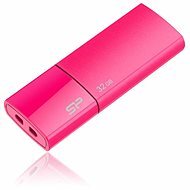 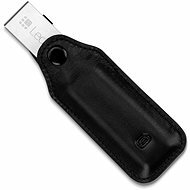 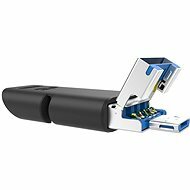 In this category, you’ll find flash Drives & Portable USB Drives on sale. 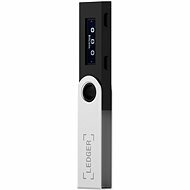 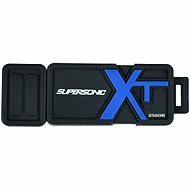 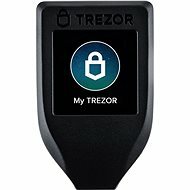 We currently have 44 items on sale. 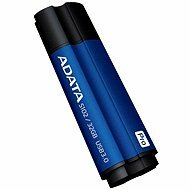 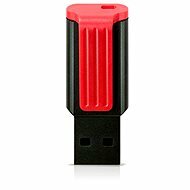 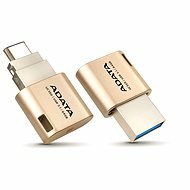 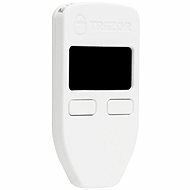 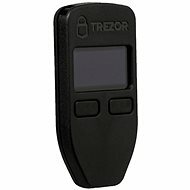 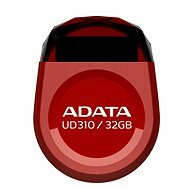 Are you looking for flash Drives & Portable USB Drives on sale, and don’t mind it being used? 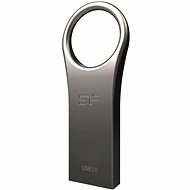 Then look at the cheap flash Drives & Portable USB Drives category.